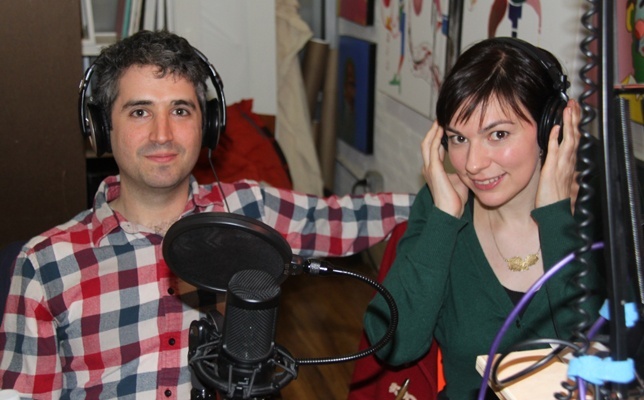 Filmmaking duo Ron Eyal & Eleanor Burke are the guests on this episode of Filmwax Radio. The two have directed the film "Stranger Things" has a theatrical engagement at the reRun Theater on Friday, April 5th. The engagement was be co-presented by IFP, Slamdance Film Festival and Filmwax.